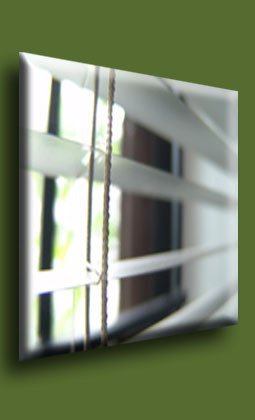 We are proud to bring you the greatest work in Commercial window treatments since 1988. Please take a moment to view our site as we have recently updated. At any time throughout your visit you may click on a photo to the left to view some of our recent work. Thank you for visting us, and we look forward to doing business with you!